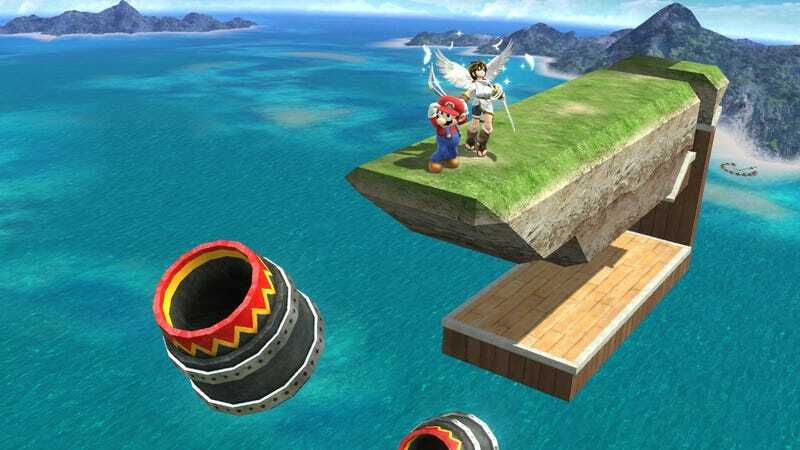 What Are Your Favorite Made-Up Smash Bros. Mini-Games? The advent of "Smashketball" showed that some of the best parts of this new Smash generation are the ones players create for themselves. Nintendo doesn't make it easy to share custom stages or rulesets with one another, so the best way to share stuff is by talking online. What are the best made-up games you've seen? Drop a note about your favorite made-up way to play Smash Bros. in the comments. Or if you see someone else with some mini-game you've tried out, let us know how it worked for you! You can also send me a note directly at the email address listed below.